Hot Deal – Canon T3 w/ 18-55mm + 75-300 lenses for $349 ! Canon USA authorized dealer DATAVISION COMPUTER & VIDEO INC has a great deal on Canon EOS Rebel T3 kit. Update: This deal is also available at B&H Photo Video for today only ! 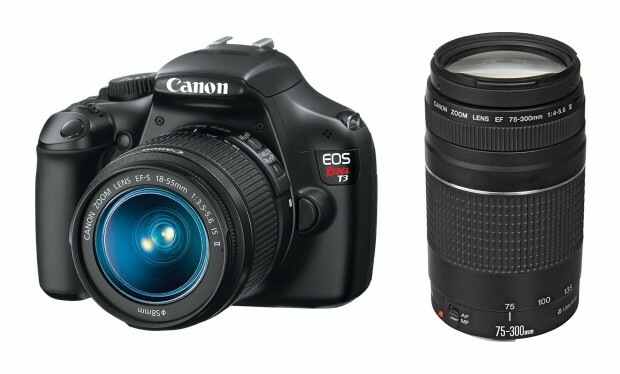 ← Deal is Back – Canon 70D w/ 18-135mm Lens Kit for $1,099 !